JUDr. Ing. Petra Kutková, LL.M. Petra Kutková is a Counsel at UEPA. Petra is a Czech attorney and has been a member of our team since 2011. Besides a doctorate in law from the Charles University in Prague, she also holds a degree in economics from the University of Economics in Prague (VŠE) and a Master of Laws from the University of Regensburg, Germany. Petra focuses on the areas of labour law, commercial law and banking law. 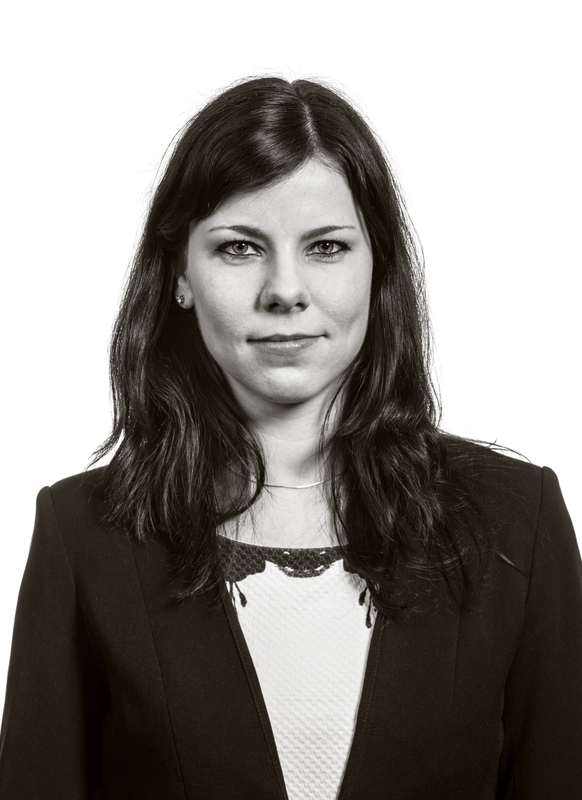 She not only advises Czech and international clients on large transactions and day-to day-business, but also has rich experience from representing them in complex litigation at various courts throughout the Czech Republic. In 2017 Petra focuses especially on data protection and data security law and is a member of the data protection team of UEPA, given the EU-law development in connection with the new General Data Protection Regulation, which has a direct impact on all companies in the EU. She currently holds information seminars, analyses the situation in clients’ companies and introduces data protection systems and methodology to our clients. The UEPA data protection team works closely with specialized IT companies. Among Petra Kutková’s clients are banks, hotel companies, manufacturers, travel companies and retail chains. Petra is a Czech native speaker and fluent in German, English and French.